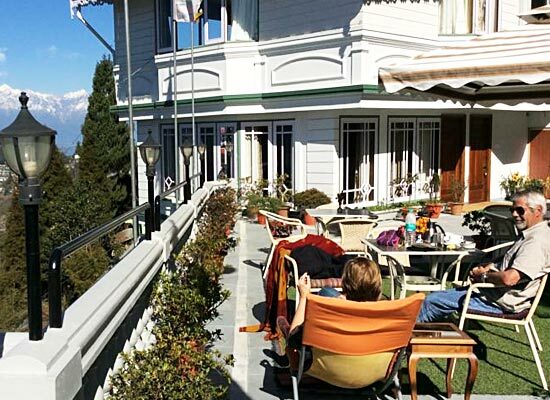 "The heritage hotel in Darjeeling, Dekeling Resort, is one of the most intriguing stays in the whole city. With a never-before-experienced blending of British and Tibetan philosophies of hospitality and services in the hotel, tourists who come here truly have comfortable and luxurious stay. The hotel was constructed, over 127 years ago, in the late 19th century by Sir William Ferguson Ducat as Hawk's Nest Resort. It was designed as a popular summer retreat for British Royalty who used to visit the city each summer to enjoy a happy vacation. The ancient building is now restored as a popular heritage hotel of India which is run by Dekeva family, providing a comfy stay to discerning travelers. 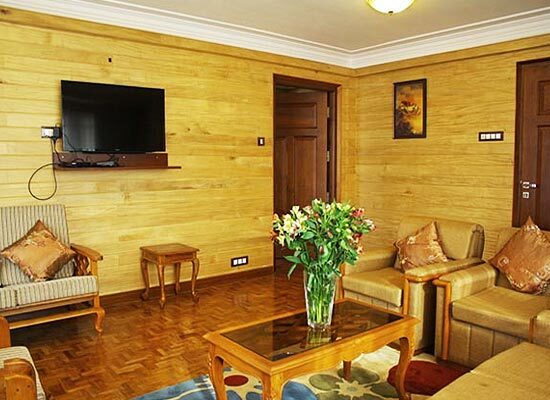 All the four luxurious suites in the hotel are installed with modern day amenities. The guests who stay in here love the regal wooden and glasswork which is done in the suites. 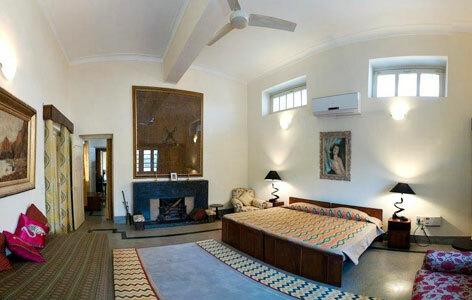 The tiled fireplace in these rooms ensures guests have a warm and cozy stay in Darjeeling. 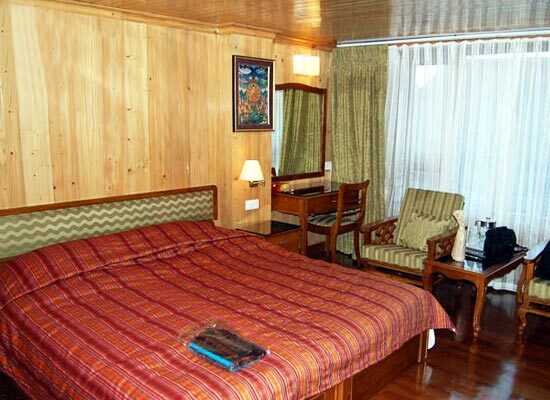 The stunning views of Darjeeling hills and floral gardens keeps the guest mesmerizes when they stay in here. The on-site multi-cuisine restaurant, Dekeva's Restaurant specializes in Local, Tibetan, Indian, Chinese and Continental dishes. 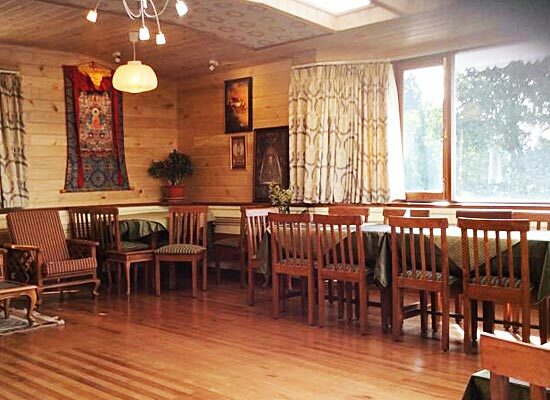 The traditional stunning Tibetan aura and decor in the dining restaurant keeps the guest entertained and their moods and spirits are lit up whenever they come here to enjoy food. The city of Darjeeling in West Bengal is a major tourist destination of the country. The soothing climate, especially during the summers, entices tourists to enjoy a great time amidst gorgeous hills. The city is replete with trekkers, mountaineers, botanists, tourists and planters all year long. Kanchenjunga Hills, Tea gardens and religious temples add a special charm and festivity to this stunning destination.